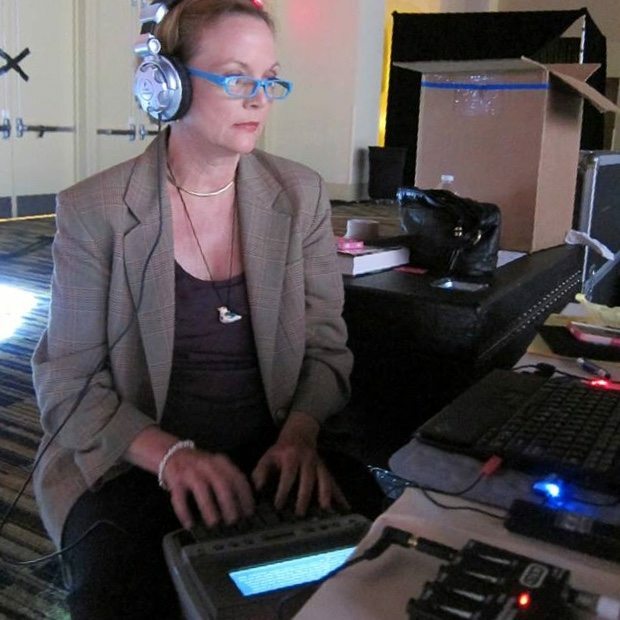 All Good Reporters is your one-stop source for court reporters, court stenographers, certified video deposition services, court interpreters, and deposition conferencing in Bagdad, Fl. We also offer professional CART (Communication Access Realtime Translation) services throughout Central Florida for the hard of hearing and those who are learning English as a second language. 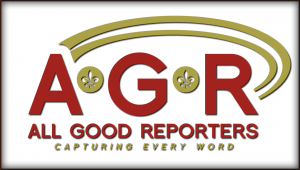 All Good Reporters also embraces the latest technology and we work hard to stay up-to-date on developments in the court reporter and legal industry by frequently attending seminars and keeping our certifications current. 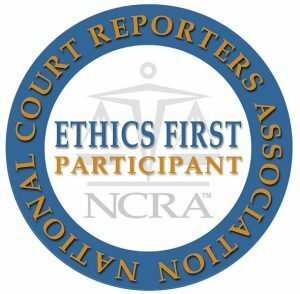 We are proud members of the National Court Reporter Association and participate in the NCRA’s Ethics First program. Are Incorrect or Incomplete Transcripts Costing You Time and Money? Here at All Good Reporters we "Capture Every Word". For over 30 years, All Good Reporters has furnished accurate, timely court reporting services to clients throughout Central Florida and the US. From the mundane to the complex, we have heard it all and transcribed it with accuracy. We get the job done on your schedule, so you enjoy the peace of mind that comes from looking good to your clients! Providing CART Services, Rough Draft ASCIIs, Real Legal E-Transcripts, Realtime Hookups, Offline Captioning, Deposition Conferencing, Trials, Hearings & Depositions, Mock Trial Reporting for Jury Consultants, and Web-Based Video/Audio Conferencing and Realtime Streaming over the Internet to Bagdad, Fl. and the surrounding areas.